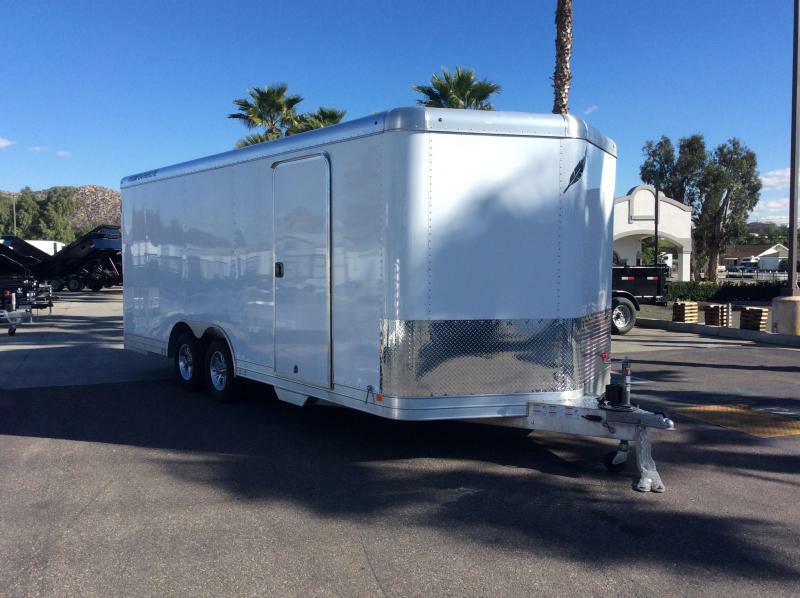 Transport your car safe and secure with Featherlite's bumper pull trailer Model 4926. 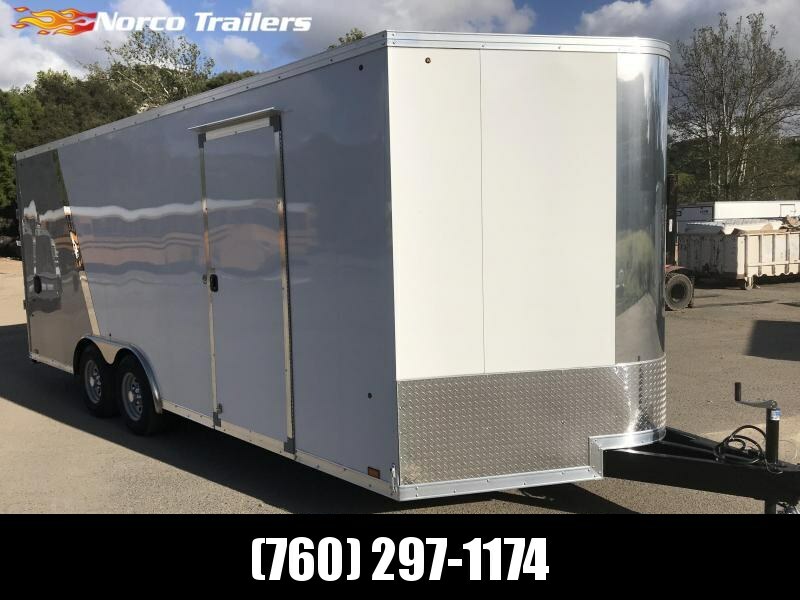 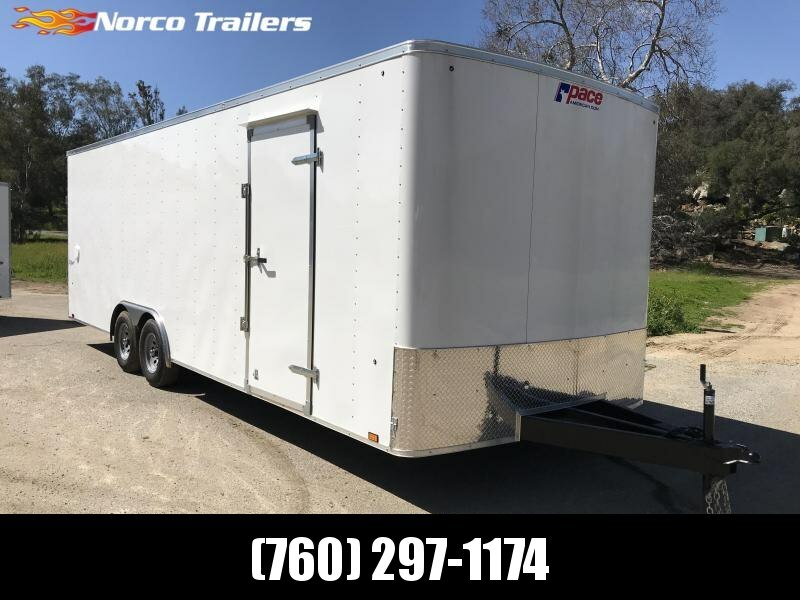 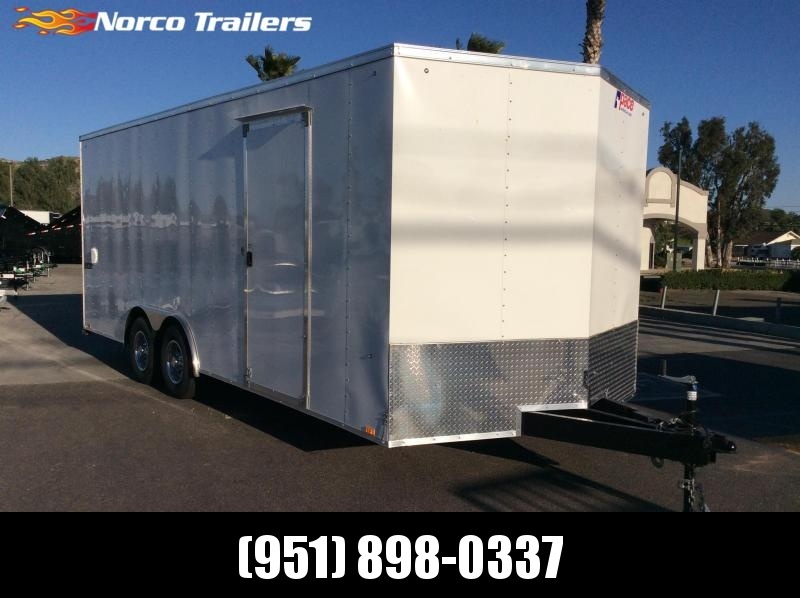 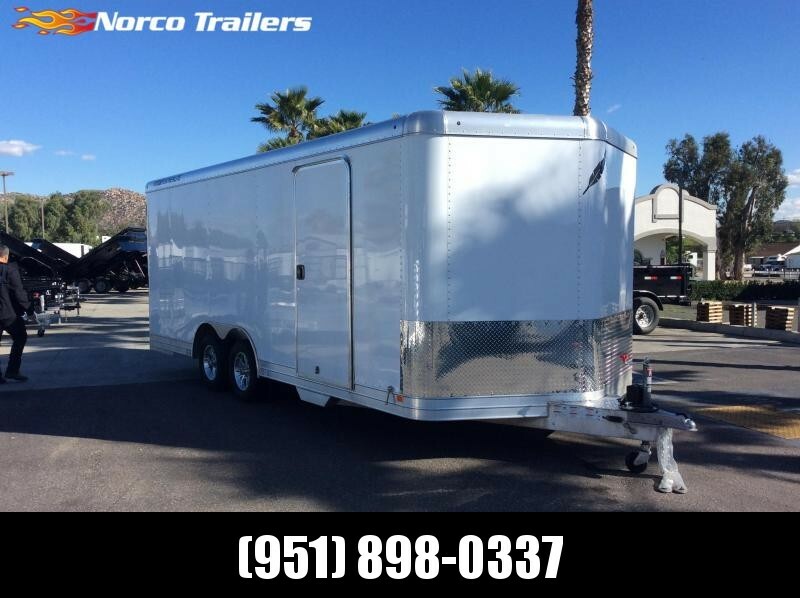 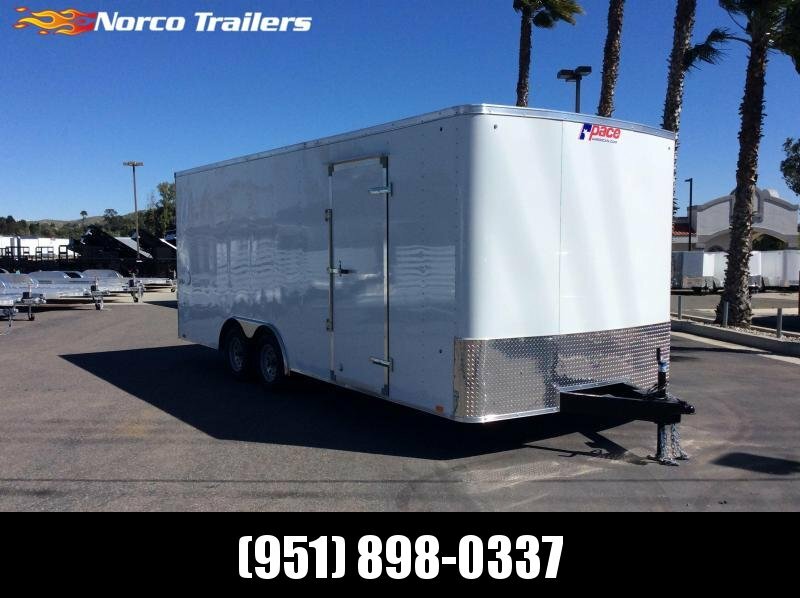 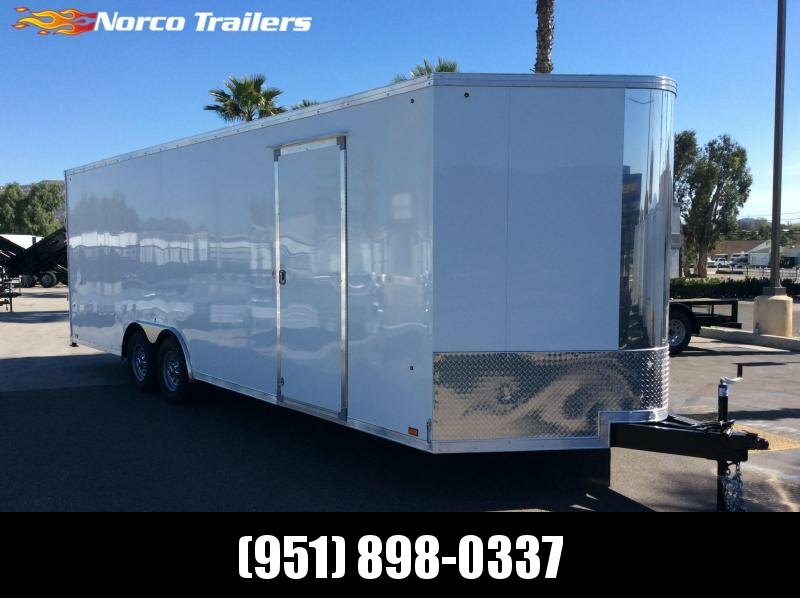 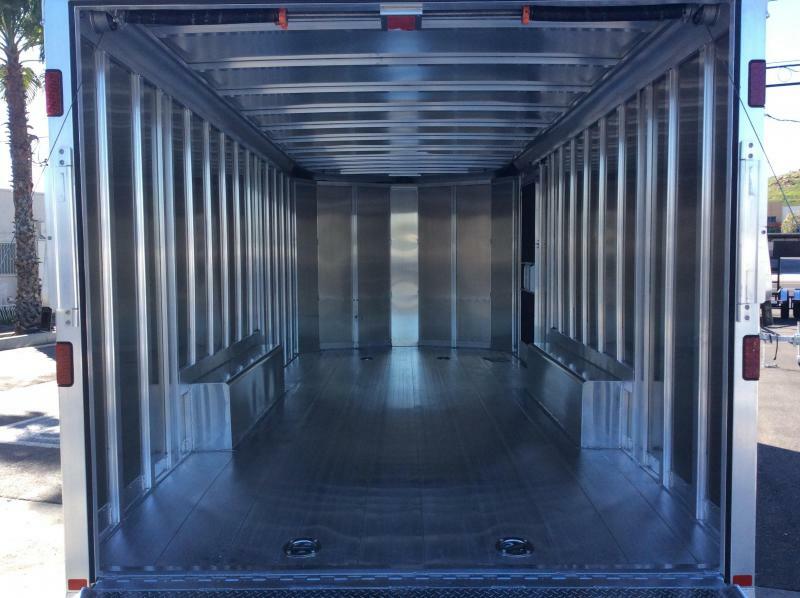 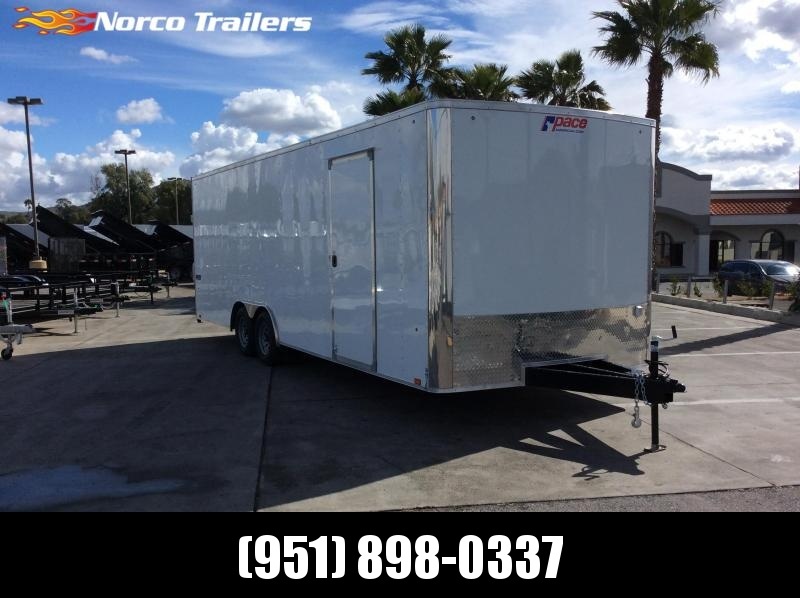 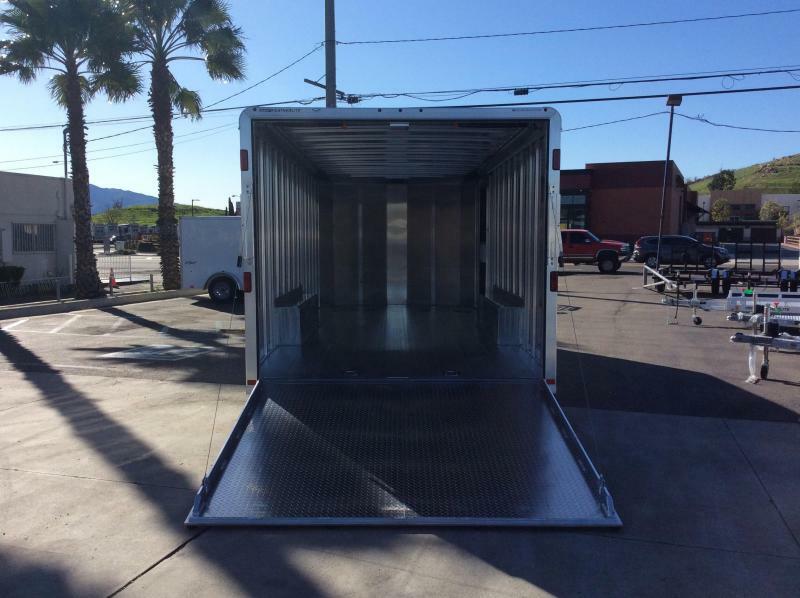 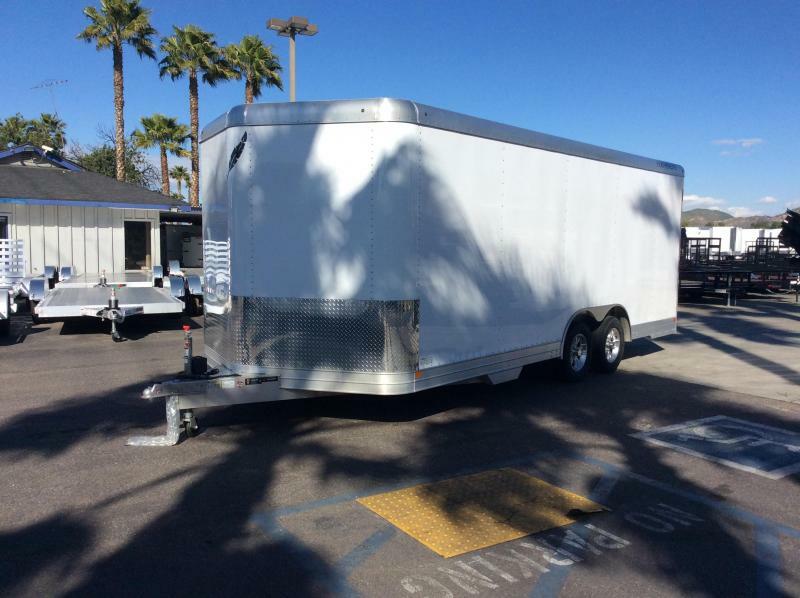 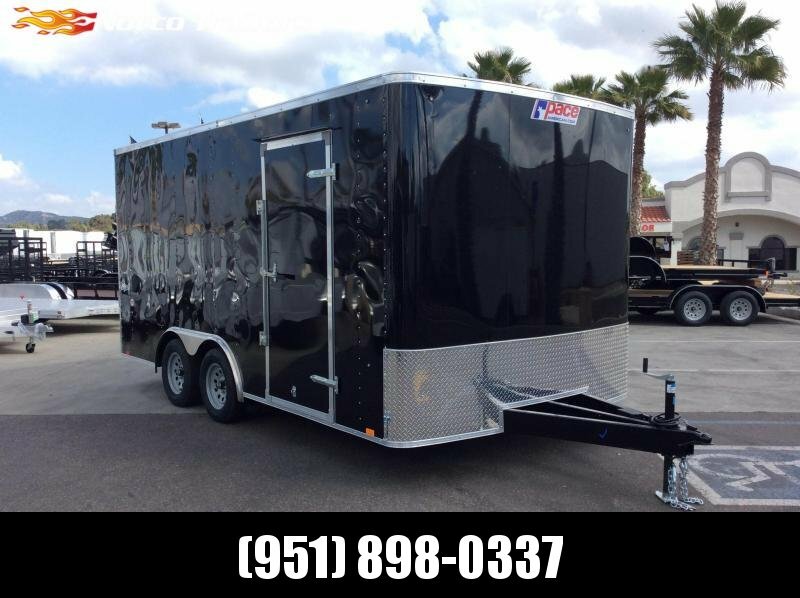 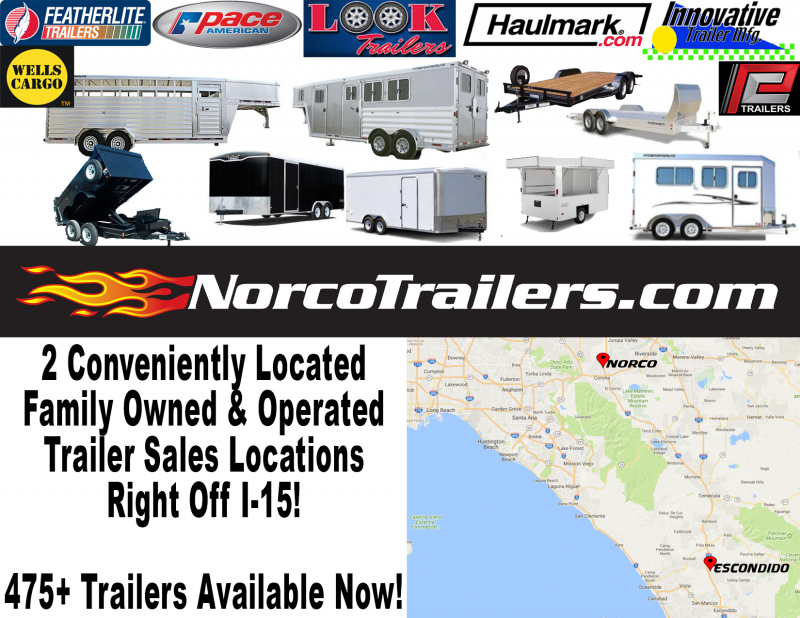 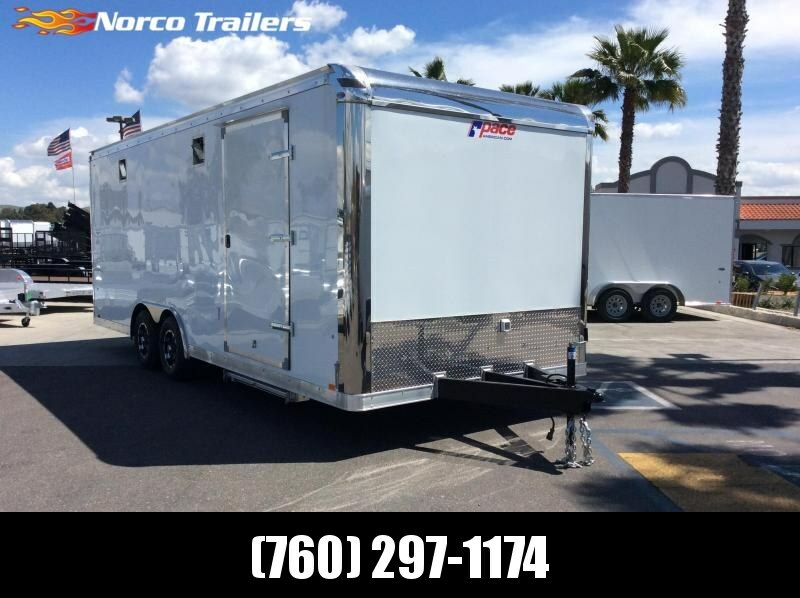 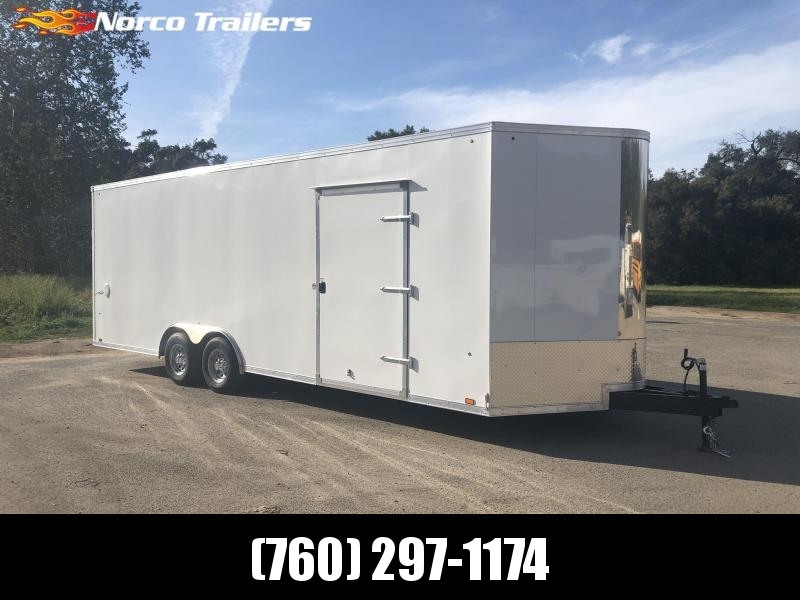 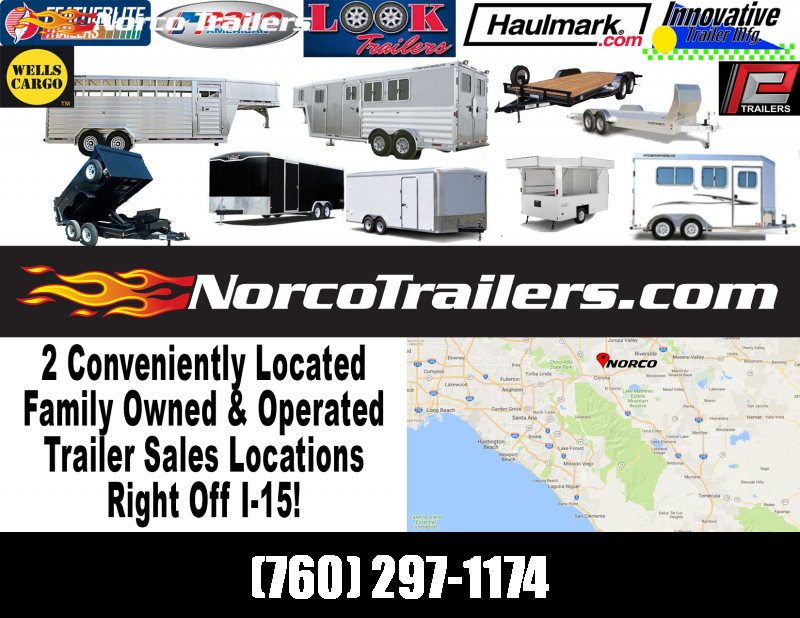 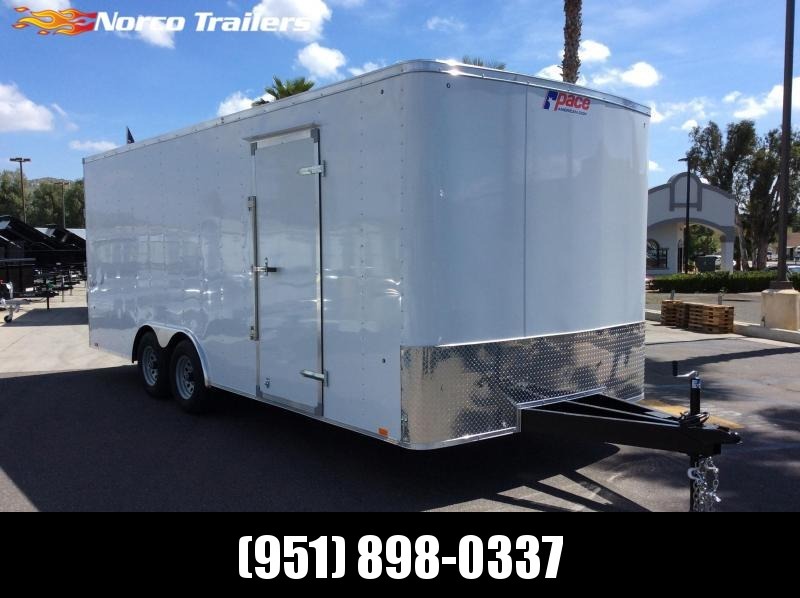 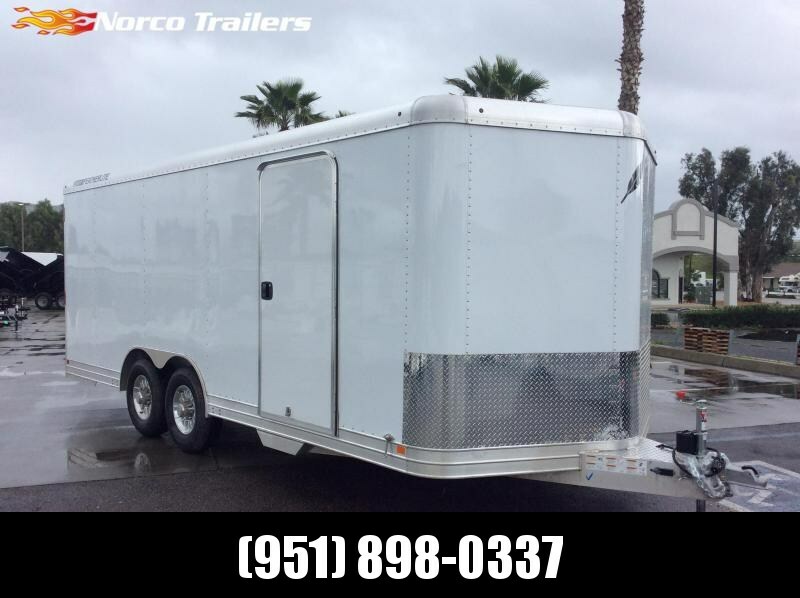 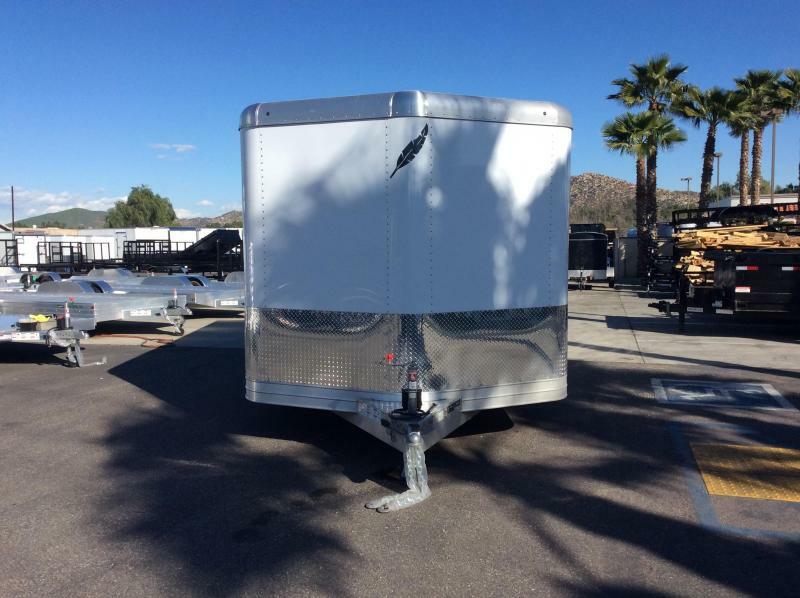 This enclosed car hauler features a smooth extruded aluminum floor with 4 swivel D tie downs to secure your vehicle, a gravel guard and a rear ramp with cable assist and pressure latches for easy loading and unloading.The almost limitless number of customizations lets you make the 4926 as unique as the vehicle it will carry! 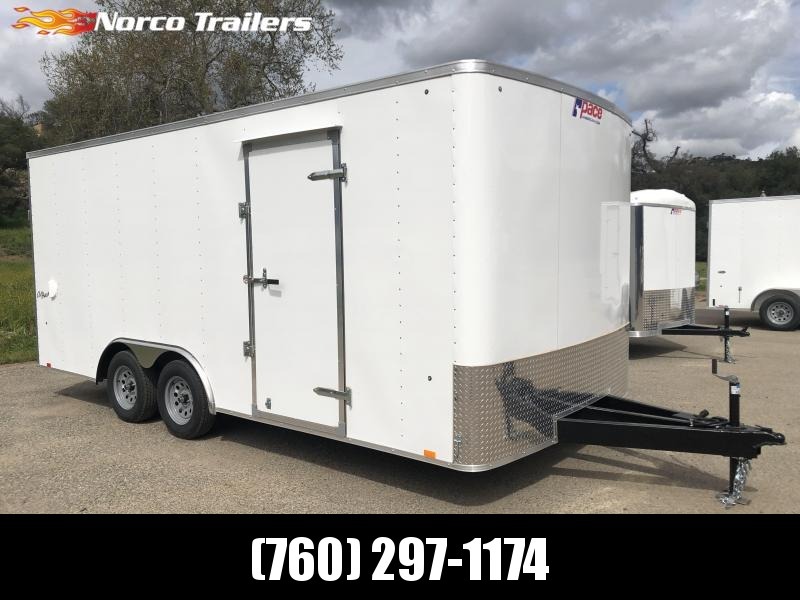 Put in cabinets for tools and spare parts a front loading ramp or install living quarters to convert the 4926 from car trailer to oversized toy hauler...the possibilities are endless. 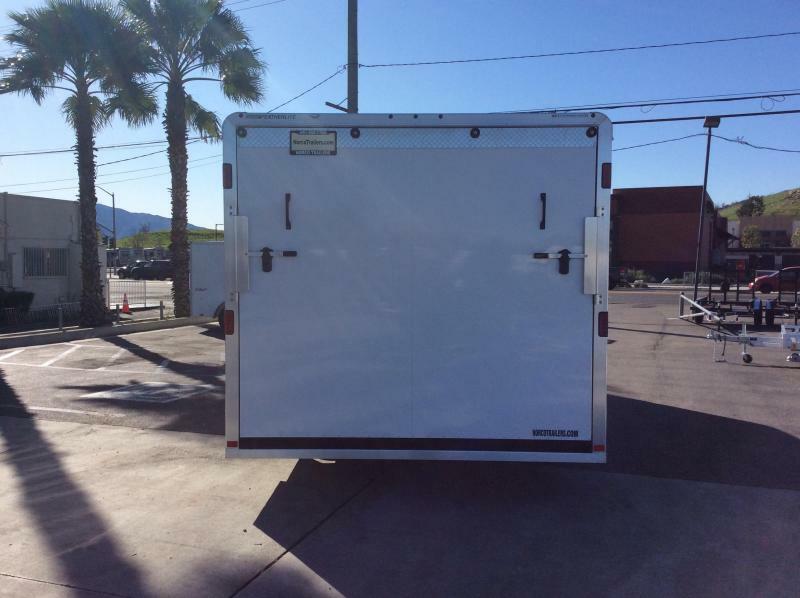  -Wall to Wall Width: 99" rear frame, 92 3/8"